You can make online payment through PayPal (this is our preferred method, and you do not need a PayPal account to pay by PayPal). Enter the Total Amount from the registration form in the “price per item” field and don’t change the “quantity” field, which defaults to “1”.  Thank you for enrolling in the Morgan Academy Summer Camp!